Apple Updates iPad Lineup with new iPad mini and iPad Air — Tarilon Technology Services, Inc.
That has all changed with the fifth-generation iPad mini, which boasts the same speedy A12 Bionic chip that powers today’s iPhone XR, XS, and XS Max. It provides over three times the performance as the iPad mini 4’s A8 chip and graphics that are nine times faster. 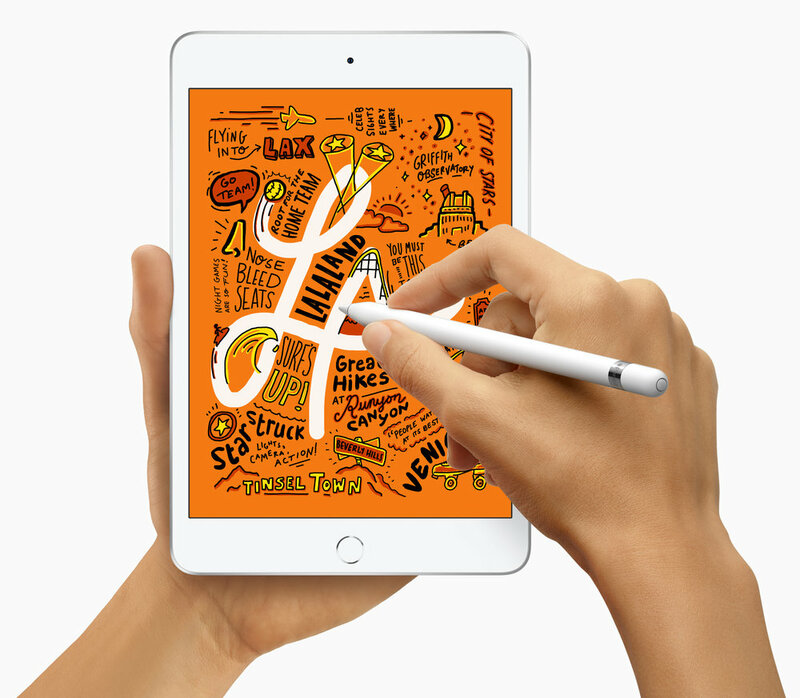 The other huge change is that the iPad mini now lets you use the $99 Apple Pencilfor drawing, taking notes, and more. Note that the iPad mini supports only with the first-generation Apple Pencil, not the second-generation model that’s specific to last year’s iPad Pro models. Despite its name, the new 10.5-inch iPad Airhas far more in common with the now-discontinued 10.5-inch iPad Pro from 2017 than it does with the 9.7-inch iPad Air 2 from 2014. Like the old iPad Pro, the iPad Air supports the first-generation Apple Penciland the original $159 Smart Keyboard(again, not the Smart Keyboard Folio for the 2018 iPad Pro models). Social Media: After more than three years, Apple has updated the beloved iPad mini with modern-day specs and Apple Pencil support, and the company also released an iPad Air that’s essentially a retooled iPad Pro.